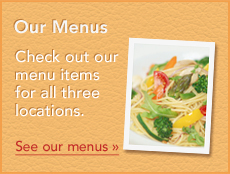 Arancino eCards are perfect for any occasion! 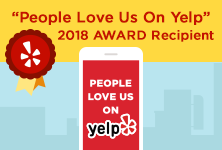 Treat your friends, family, or even yourself to Arancino's delicious Italian cuisine! 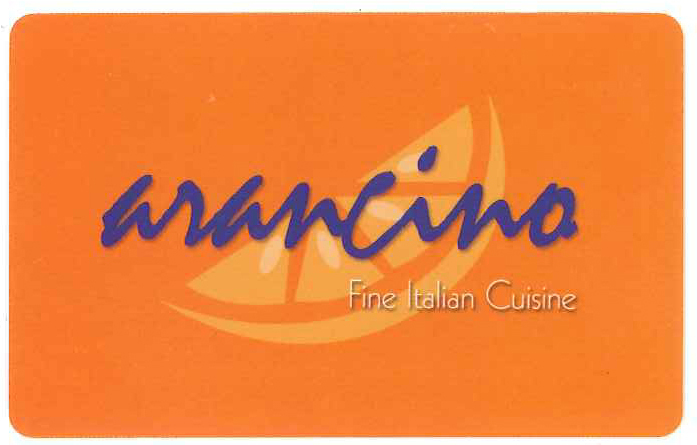 eCards may be purchased at our 3 restaurant locations - Arancino on Beachwalk, Arancino di Mare, and Arancino at The Kahala. You can easily check your eCard balance !